However, with respect to the norms referred to above regarding the liturgical calendar, the term particular church would mean a parish church or any church with a properly dedicated title. Most official documents and their translations use other terms so as avoid confusion. We discussed the custom of parish patrons and the norms involved in a column published last October 17. In that piece, however, we did not touch upon the question of the celebration of such feasts. “b. in the calendar of religious, besides celebrations of their title, founder, or patron, those saints and blesseds who were members of that religious family or had some special relationship with it. “1. Easter Triduum of the Lord’s passion and resurrection. “2. Christmas, Epiphany, Ascension, and Pentecost. Sundays of Advent, Lent, and the Easter season. Ash Wednesday. Weekdays of Holy Week from Monday to Thursday inclusive. Days within the octave of Easter. “3. 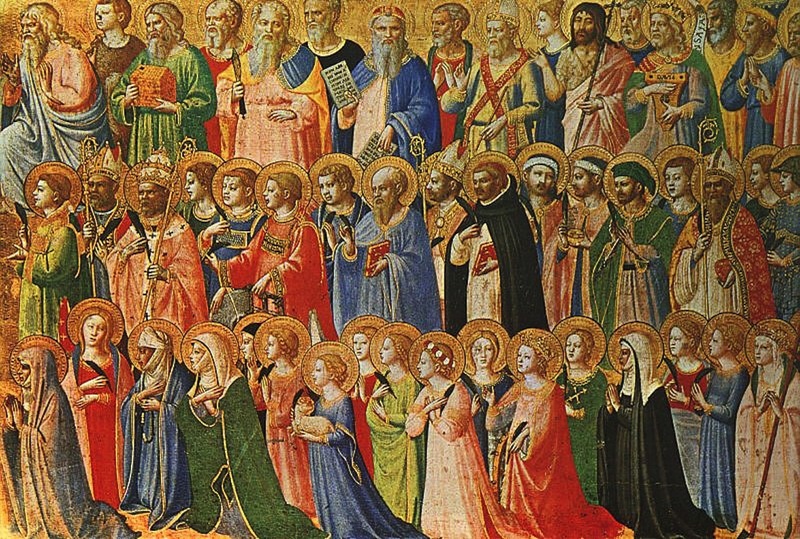 Solemnities of the Lord, the Blessed Virgin Mary, and saints listed in the General Calendar. All Souls. “a. Solemnity of the principal patron of the place, city or state. “b. Solemnity of the dedication of a particular church and the anniversary. “d. The solemnity of the title, or of the founder, or of the principal patron of a religious order or congregation. Therefore, if the title of a parish is not already a solemnity in the universal calendar (St. Joseph, Immaculate Conception, etc. ), then it is a solemnity in this specific church. If the feast falls during a weekday of ordinary time, then the pastor may opt to transfer the celebration on the nearest Sunday in order to underline its importance. Thus, if a parish is dedicated, for example, to St. Bonaventure or Our Lady of Mount Carmel (July 15 and 16), the solemnity could be transferred to the nearest Sunday. If, however, it was dedicated to St. Athanasius (May 2) or St. John of the Cross (December 14), this transfer to Sunday would not be possible as the Sunday of Easter and Advent has precedence over the particular solemnity. It would still be a solemnity on its proper day with all the liturgical attributes of a solemnity such as three readings, Glory, and Creed. If the proper solemnity coincided with a Sunday of higher rank (for example, St. John of the Cross falling on a Sunday of Advent), then the saint’s day would usually be transferred to the following Monday.